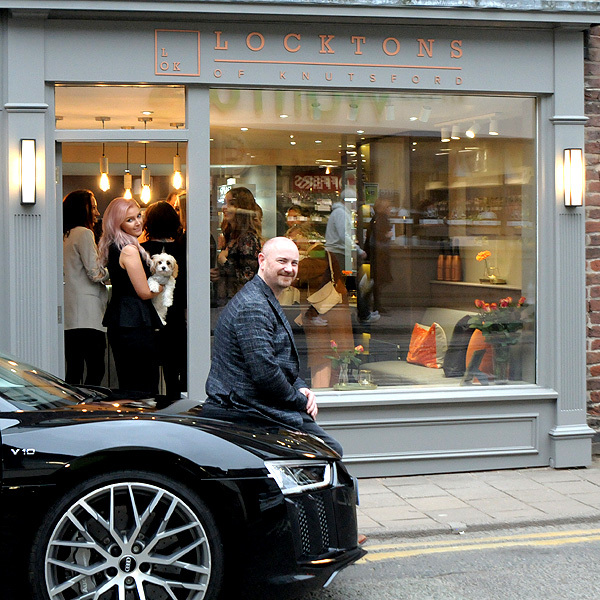 Lockton’s of Knutsford (LOK) hairdressing is based in the heart of Knutsford, Cheshire & was established by Paul Lockton. 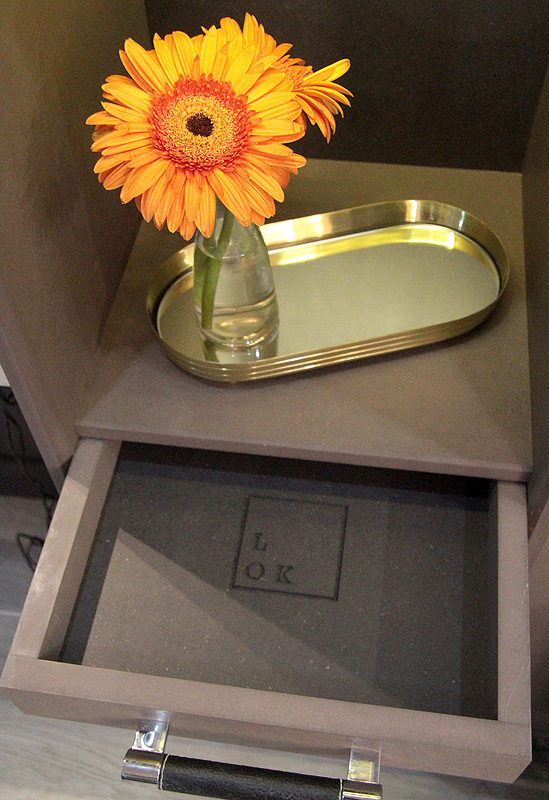 At LOK we pride ourselves on offering all our clients a personal & professional service from our newly refurbished salon. 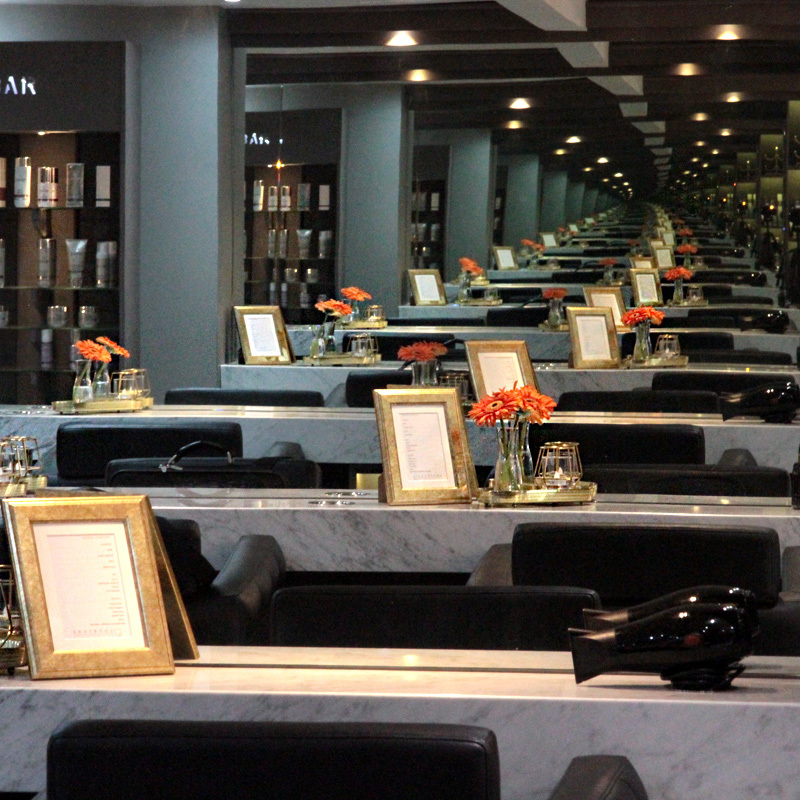 Our talented stylists can offer you a free hair consultation & expert advice on all aspects of hair styling & hair care. 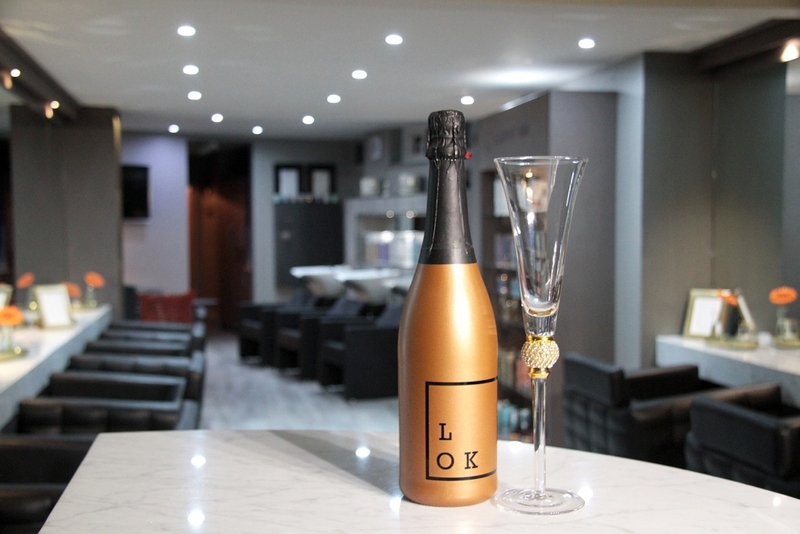 Whatever the occasion, the ultimate hairdressing experience starts at LOK. 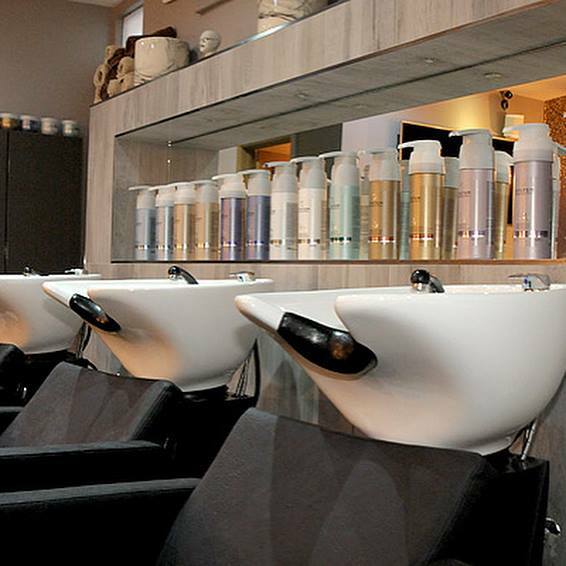 Paul has been a hairdresser for over 25 years and is a both technically & advanced hair stylist. 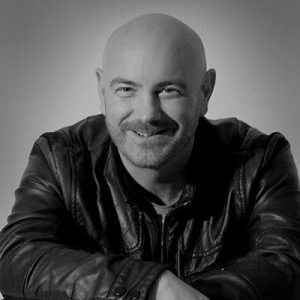 He has spent the last five years doing freelance hairdressing & previously worked as an Art Director at several Cheshire hair salons. 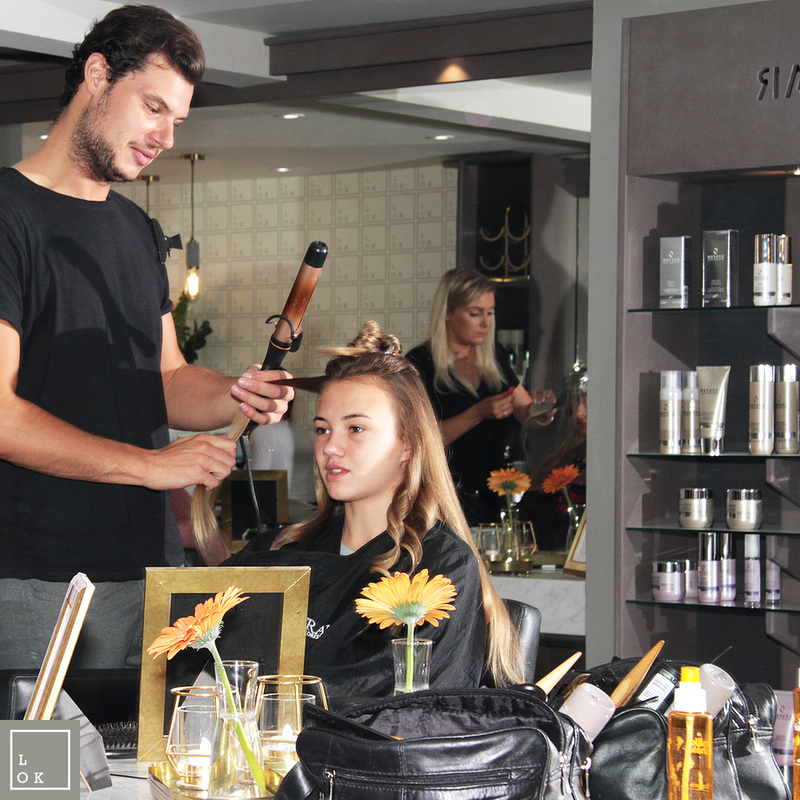 Paul specialises in contemporary hair styles for men & women and has won many awards for his work over past years. 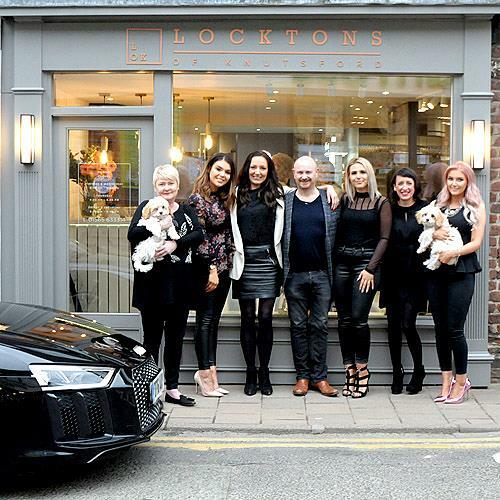 Paul founded Locktons of Knutsford with a clear vision of creating a modern, state of the art salon where everyone receives VIP treatment from the moment they walk through the door. 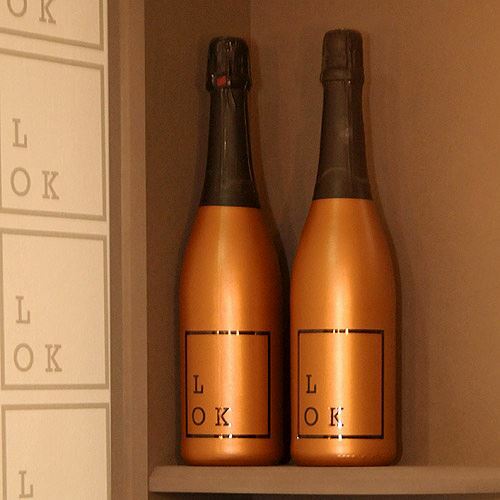 Toni is a former solicitor who decided to leave the profession & join the LOK hairdressing team as the salon manager. 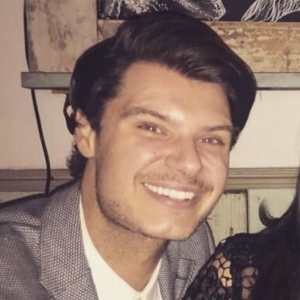 Toni has previous experience in managing staff & has helped with the set-up and refurbishment of the salon as well as helping to recruit a new team of experienced hair stylists. Toni’s ongoing role will be to manage the salon and ensure that all customers are provided with consistently excellent standards of service. Toni’s team would describe her as “fun, hard-working and meticulous”. 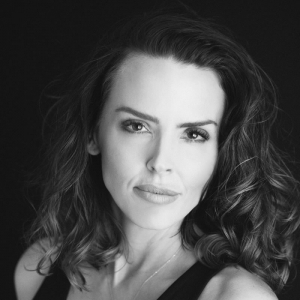 Lucie is our senior stylist. She trained at south Trafford College, NVQ level 2 & 3 and also did her level 2 in makeup. She has 7 years experience and has a natural talent with hair. Lucie is a creative and modern hairdresser and is always up to date with all the new trends, she’s our go to girl for styling with waves. Lucie has lived in Knutsford her whole life and knows all the good places to go as she loves her food and gin. 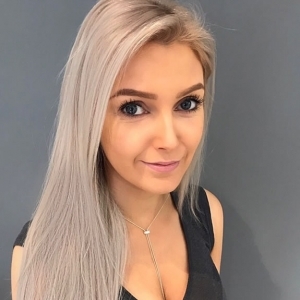 Ayshea is one of our senior stylists with 10 years experience, trained as an apprentice in a local Knutsford salon where she achieved NVQ levels 2 & 3. Born and bred in Knutsford, dog lover, also loves to visit new places. Rob has recently joined us on a part-time basis and he is based in Manchester the rest of the week. 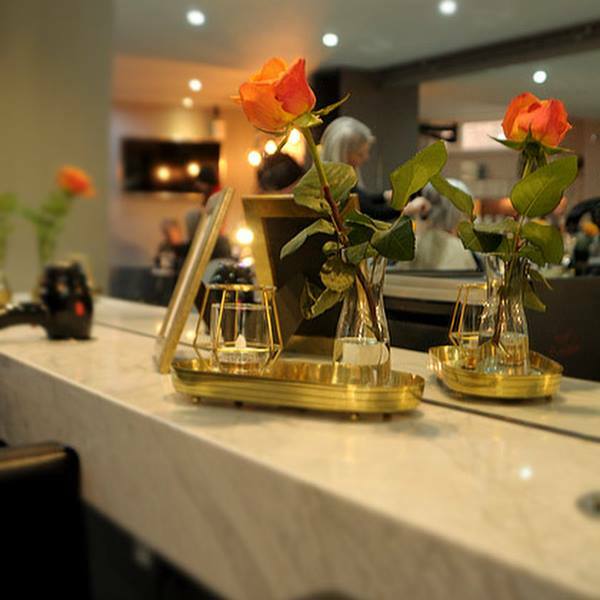 Rob is a brilliant hairdresser who has been hairdressing for 9 years. Rob has a fabulously positive attitude towards life, you will smile your way through every appointment with Rob and you will finish up looking great. 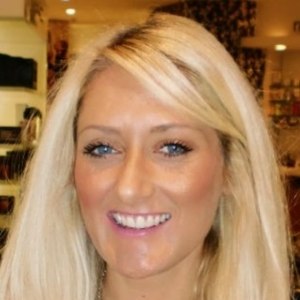 Eve is our Senior nail technician with 7 years’ experience, 4 of which has been in the salon. 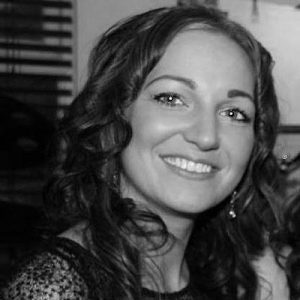 Eve trained at South Trafford College and gained higher level qualifications in nails and beauty. Since qualifying, Eve decided to specialise in nails & has since won a silver medal in the UK World Skills competition. 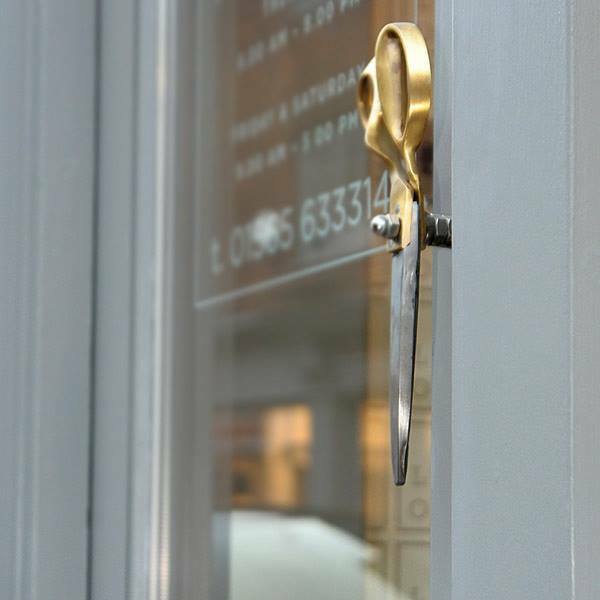 Well known around Knutsford for offering the best nails in town, Eve has a long list of regular, loyal clients and due to the high demand for her services, we are extending her team imminently. 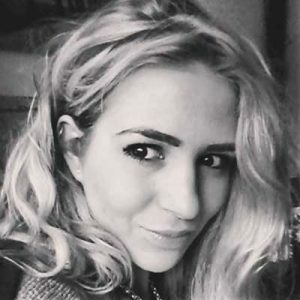 Eve was born and bred in Knutsford, she is a keen animal lover and loves going to the gym. Eve is a bright spark in the salon & great fun to have around. 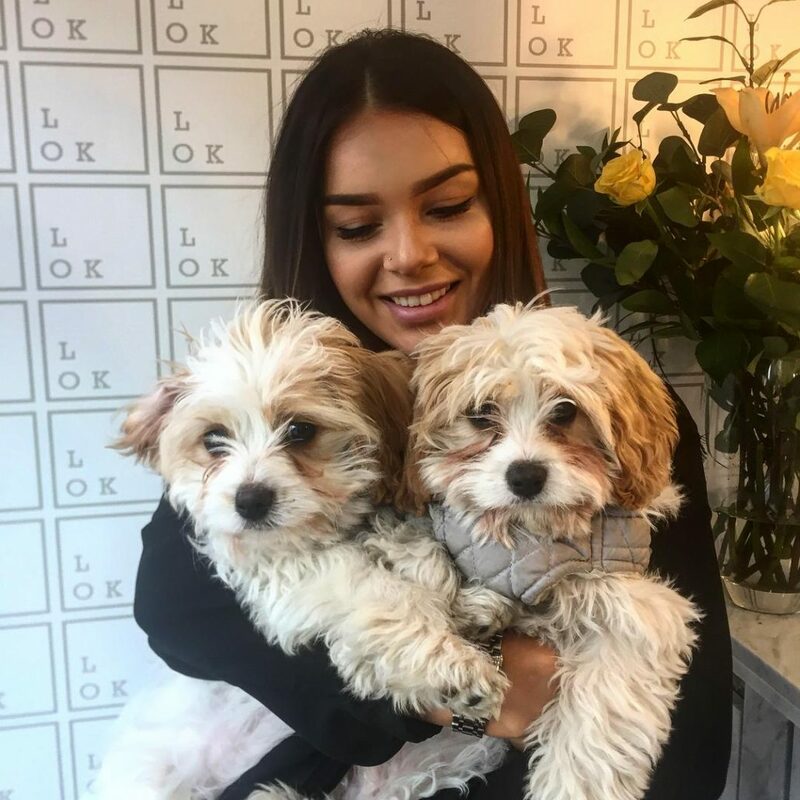 Ivy has worked as a nail technician for over 10 years working in London, where she grew up and more recently in Manchester where she also had in-salon training and also trained at Manchester College. 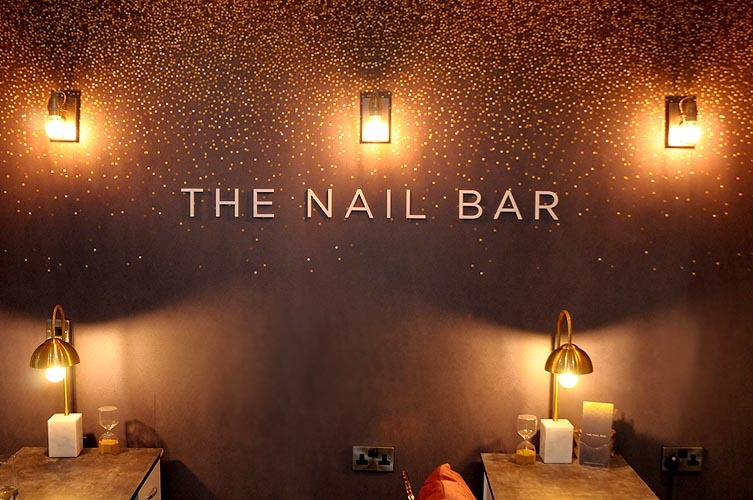 She has recently joined us in the salon and specialises in dipping nail treatment which is a healthier option for natural nails. 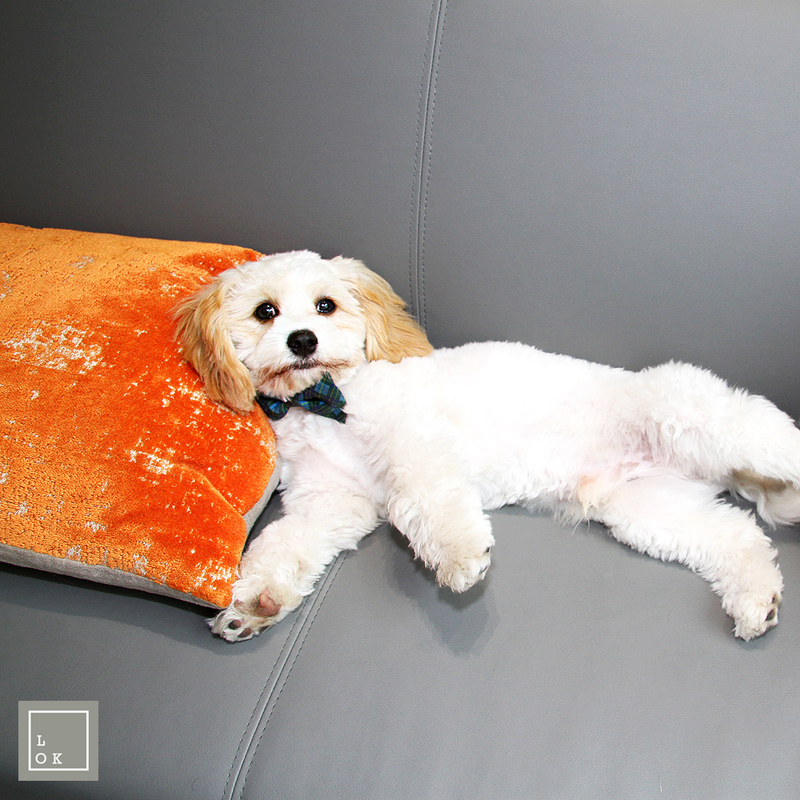 Ivy is creative and loves trying out new nail trends, she especially loves glitter! 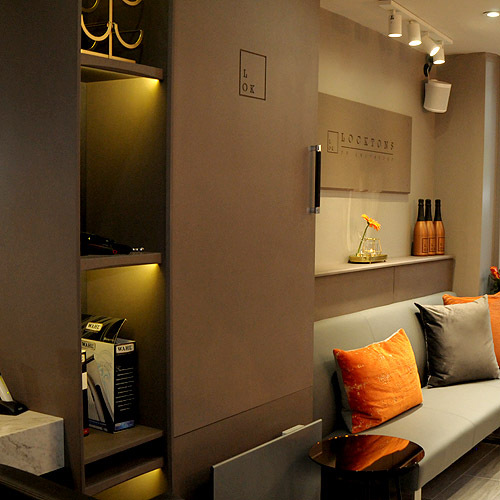 After extensive training in London, Vicky has worked as an Eyelash Artist for the past 7 years. She now trains Eyelash students herself in her unique technique. 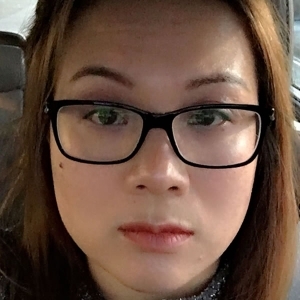 Vicky is a qualified teacher and taught as a Make-Up and Special Effects Tutor at Bradford College before leaving education to start her own business. Rachael has been trained in both Classic and Volume lashes by Vicky. 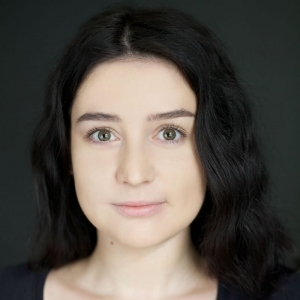 Whilst being a student of Vicky she received one to one training for a full year in order to achieve the high level of artistry Lash Dolls carry with pride. Since completing her training she has worked as an Eyelash artist for the past two years. 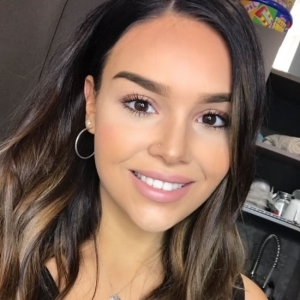 Jo is a qualified freelance make-up artist and beauty therapist: www.jomakeupartist.com who has worked at M.A.C, Bobbi Brown, Versace, Clinique & Clarins. Jo has also been a Spa Manager and a Lecturer at Newcastle College teaching Makeup Artistry. 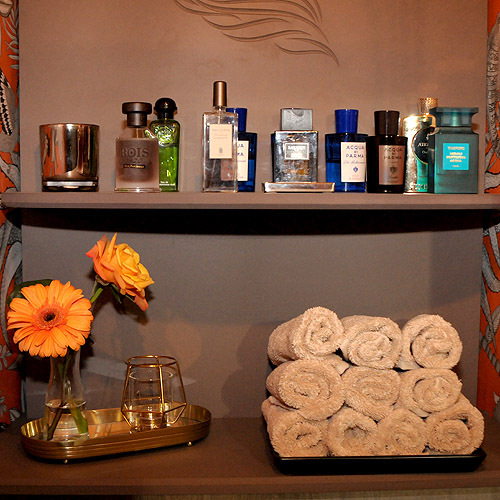 Jo loves skincare too and always preps and buffs the skin to make it glowing and smooth first prior to makeup application. Jo is a bright, bubbly character who is lovely to have around. 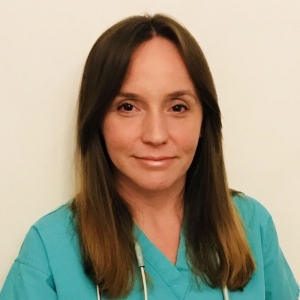 Natalie did a 6 year medical degree during her pre-clinical years at St Andrews University in Scotland and then her clinical years in the University of Manchester. 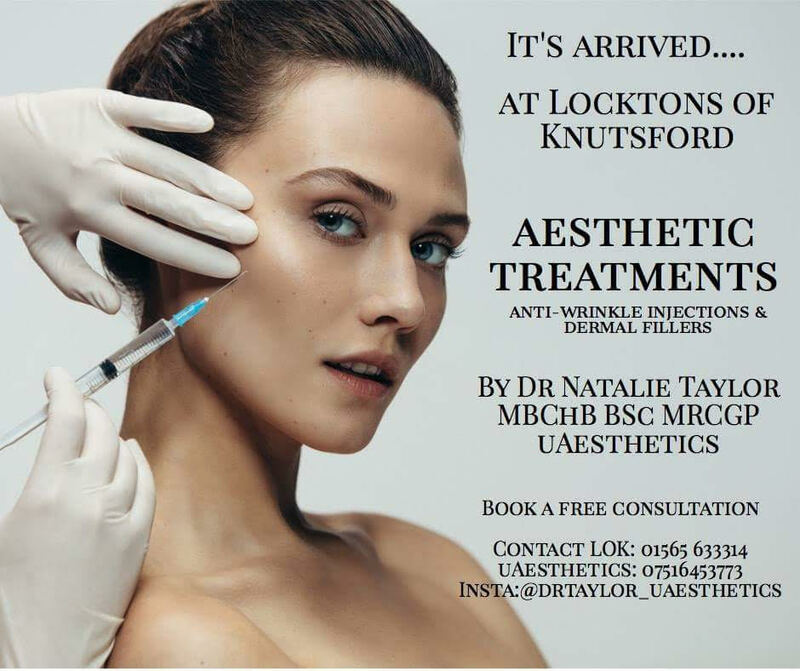 Natalie qualified in 2009, went on to get her GP qualifications and now practices locally in Cheshire. Natalie is a busy mum of three girls still searching for that elusive work-life balance! 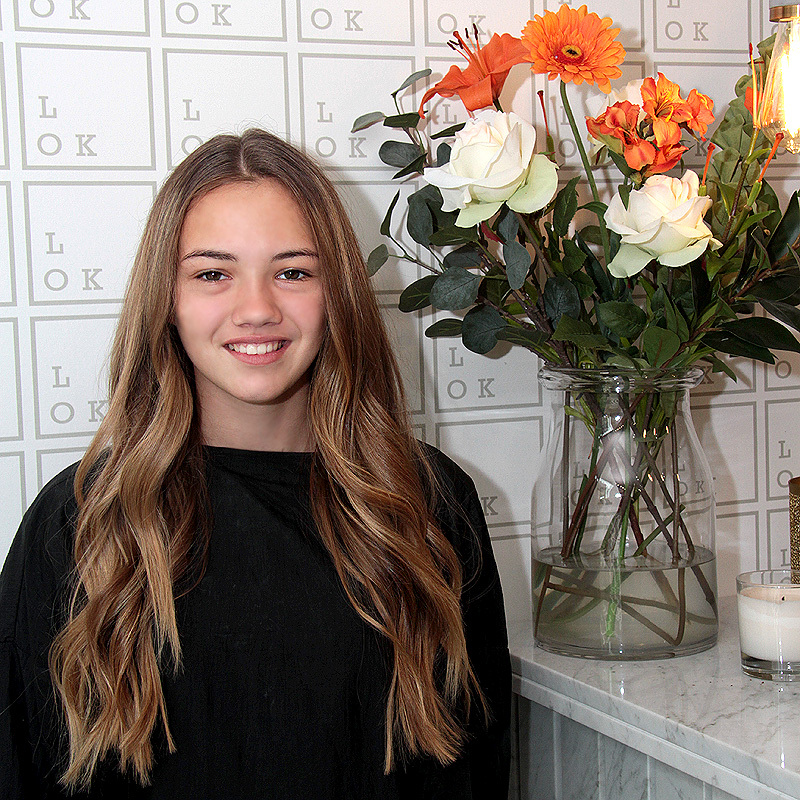 Children aged 13 – 16 will benefit from 20% off full price cut and blow, not including Saturdays. All prices may vary and are subject to quotation. Alternatively you can use the form below to send us a message.